Hanson Robotics unveils Sophia. Is she the robot of the future or is she just selling us the illusion of humanity? Sophia is a robot with the potential to become the must-have fashionable accessory in the not too distant future. The new female humanoid robot was designed in the image of style icon Audrey Hepburn by former Disney Imagineer David Hanson.“Our quest through robots like Sophia is to build the full human experience into the robots, make robots that can really understand us and care about us,” Hanson told Business Insider in January 2017. Powered by a complex set of motors and gears, Sophia’s machinery is intriguing. 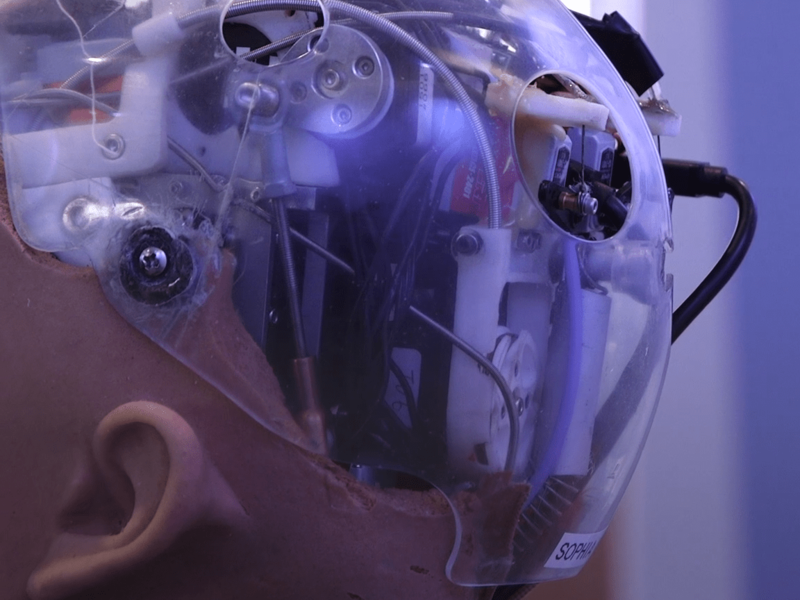 Described by some as the most human-like robot ever, Sophia is capable of showing happiness (sort of), raising her eyebrows, frowning and bearing her humanoid teeth to show anger. 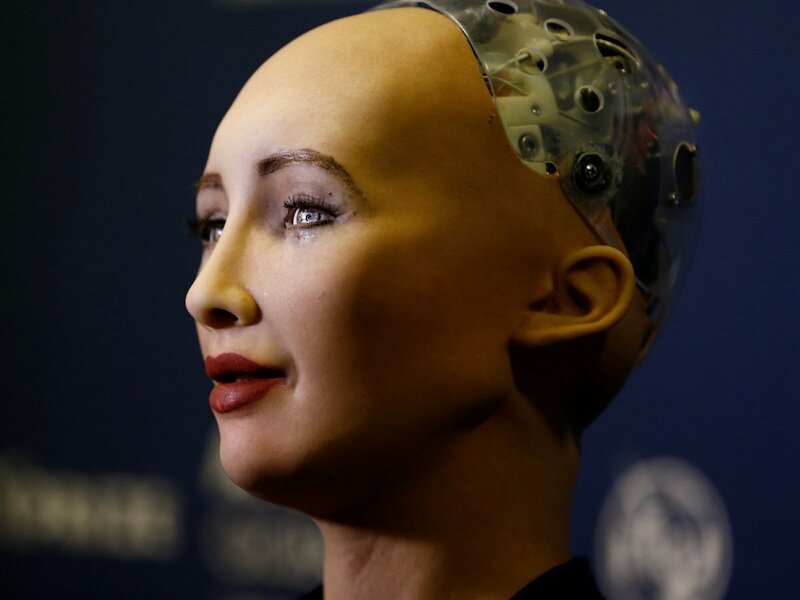 Getting accustomed to Sophia might not be easy for some, but she does play a vital role in showing us the amazing advances that have been made in Artificial Intelligence (AI).